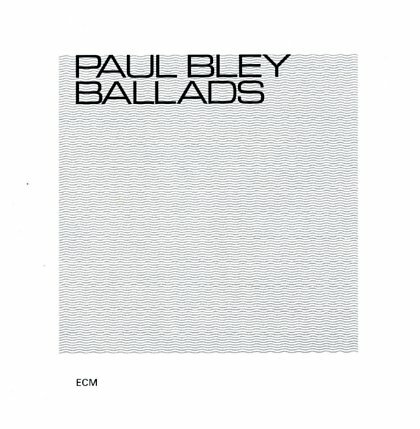 Early ECM work from Paul Bley – a great example of the way that label helped Bley find a new voice in his music during the 70s! Although issued in 1971, the session was actually recorded a few years before – in 1967 – and done with a very spare, very open approach to the piano – one that was still extremely fresh at the time, and which is handled better by Bley than by most, especially on a few of the more dramatic moments. All tracks here are trio tracks – with Barry Altschul on drums, and either Gary Peacock or Mark Levinson on bass – and the three long tracks on the album were all composed by Annette Peacock, and include "Ending", "Circles", and "So Hard It Hurts". © 1996-2019, Dusty Groove, Inc.